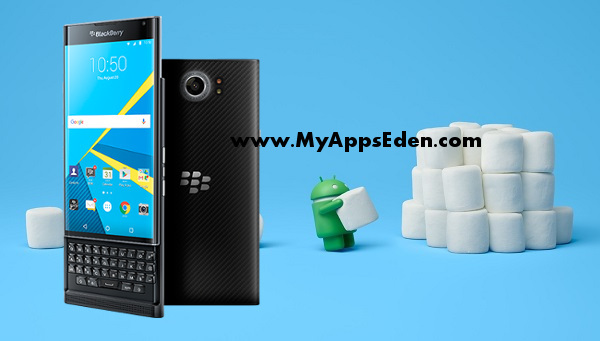 BlackBerry PRIV gets Android 6.0 Marshmallow update. BlackBerry has today announced that Android 6.0 Marshmallow (M) is now available on ShopBlackBerry.com and is coming to all major carriers offering PRIV starting May 3. You'll be able to update to the latest version of Android, completely patched to include its coming May 2016 update, simply by downloading the software update on your PRIV (be sure to connect to Wi-Fi to avoid unnecessary data charges).